Stay at the lush Savannah Lodge and enjoy the gardens and shaded outdoor spaces. Make your booking at the same time as your Savannah Aviation charter booking on 07 4745 5177. 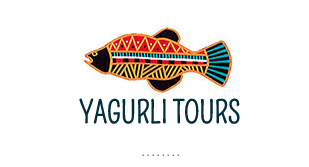 Yagurli Tours offers sunset river cruises, tag-along-4WD tours, Stargazing and fishing tours, just avoid the crocs! Give them a call on 07 4745 5111. 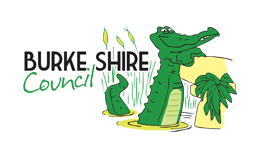 Get road reports, tide charts and all the necessary information for smooth sailing at the Burke Shire Council website or give them a call on 07 4745 5100.